i'm installing smart switches, and found the neutral in another area so i assumed it'd be in all the switch boxes. Well not these two. It's a 3 way switch, and in the back of it there are white wires connected to red wires. Would this be the neutral? I also heard the neutral wire could be behind the switch box. any recommendations on verifying a neutral or where to find one? Browse other questions tagged electrical switch neutral multiway-switch or ask your own question. 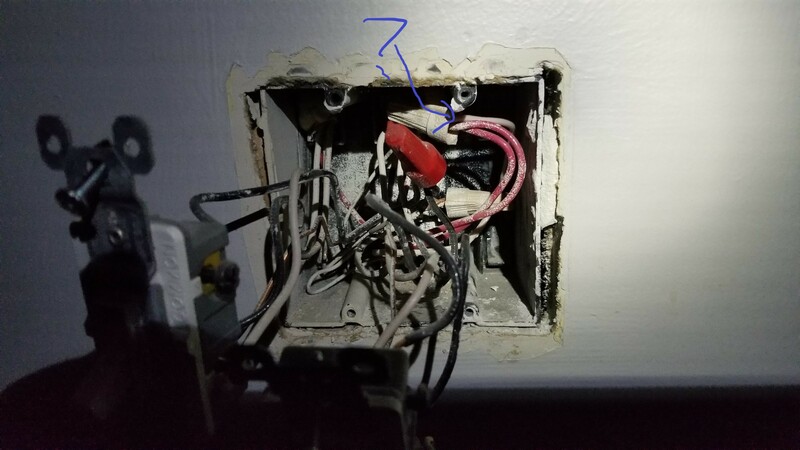 Trying to identify the neutral in my switch box for home automation switch. How to wire a smart switch - 2 gang switch box? Install Smart Switch - Neutral wire from adjacent switch?